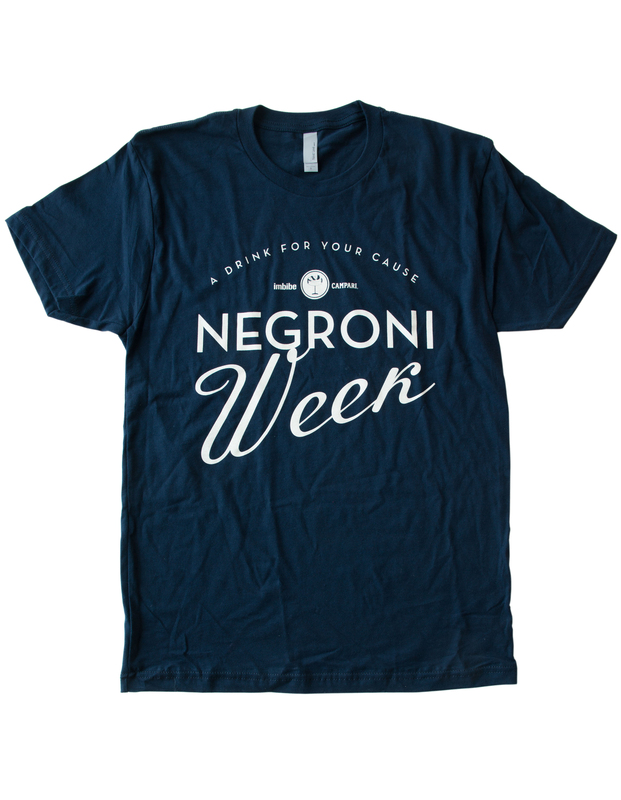 Get an official 2015 Negroni Week T-Shirt! Available in size small only – limited quantity available. 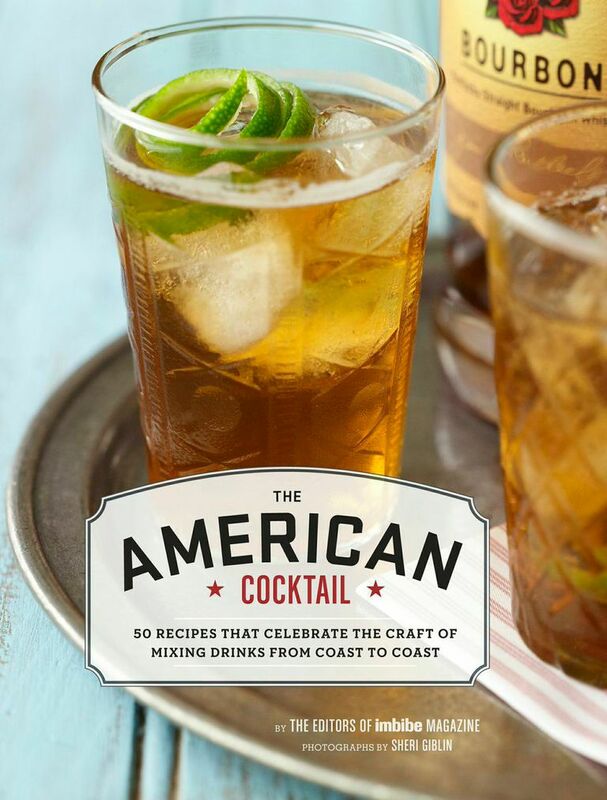 These shirts are a unisex fitted style, made of 100% cotton.